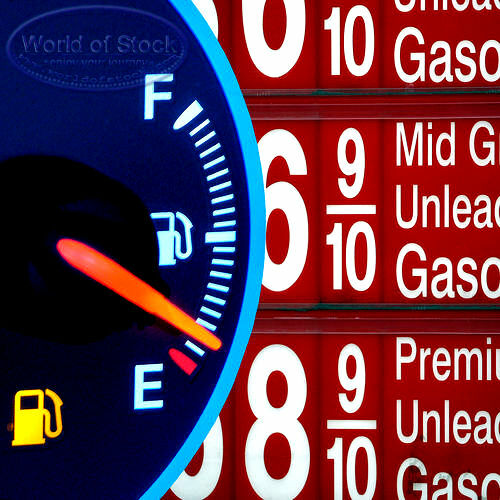 Is Your Gas Reading Near Empty? Don’t Worry! Here is a good tip for people who have to worry about the level of their gas these days. Apparently, it is now rare that we see people filling up their cars to the hilt, considering that the current oil price and economic crisis have become totally outrageous. Normally, people can manage the by the gallon fuel for their car but today, the price per gallon is no longer comfortable as before. 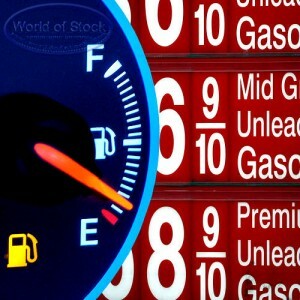 At times, you may even forget to fill up your car with gas and while many wait until they use up all the fuel of their car to the max, when your car flashes that gas pump light, chances are you will be panicking and looking for the nearest gas station to fill ‘er up. 1. Avoid stepping longer on the accelerator and go with the flow. 2. Turn of air-conditioning for the meantime. 3. Try to drive at a conservative space. No sense in wasting gas if you are running low. Just don’t panic when you see that blinking light on your dashboard. It is merely telling you that you forgot to put gas in your car!